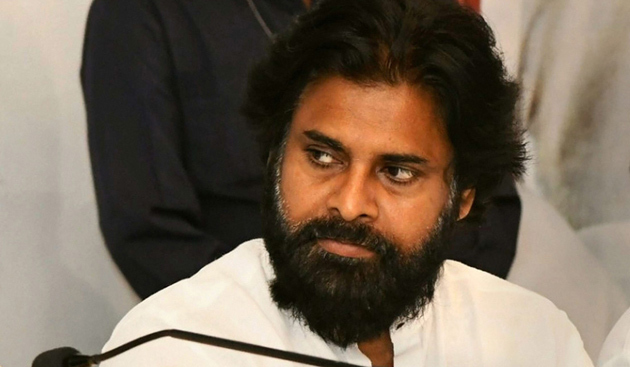 When Pawan Kalyan chose Bhimavaram and Gajuwaka assembly constituencies, it was thought that it would be a cakewalk in both the seats in view of the heavy Kapu population there. But, now things appear to be quite different. It's going to be a bumpy ride for him. The people are now questioning whether Pawan would be accessible if he wins the election. Since he is an actor, he would spend most of the time in shoots. "So approaching him would be very difficult," is the common refrain. Then there is the question of Pawan paying more attention to Gajuwaka and ignoring Bhimavaram. Several voters are asking if Pawan would forego Bhimavaram and retain Gajuwaka. This means there is a bypoll immediately. The Opposition parties too are making this an election issue and are telling every voter of Pawan Kalyan resigning from Bhimavaram even after victory. To prove that he is a local, Pawan bought himself a new house in Bhimavaram. But, it is a moot question as to whether such things cut much ice among the voters. 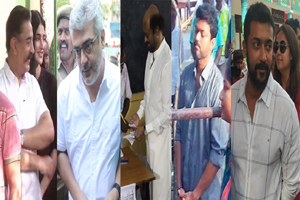 But, the fans feel that Pawan should win from both the seats as losing from any of the two seats could hit his credibility and he too could lose interest in politics like his brother did.